Steve Reed, Labour Leader of Lambeth Council, has condemned the Liberal Democrats and Conservatives for cutting funding for a Portuguese-speaking specialist teacher. The teacher helped schools improve the performance of children from Portuguese-speaking families at schools in Lambeth. The previous Labour government provided 100% of the funding for this teacher, but the new Conservative-Liberal Democrat Coalition Government has taken the money away while, at the same time, cutting Lambeth Council’s overall budget by £90 million. The Government has also cut support for children from other minority ethnic groups in Lambeth. Stockwell Councillor Alex Bigham, who helped set up Labour Friends of Portugal said: "The decision by the Liberal Democrats and Conservatives to cut this post makes a nonsense of their claims to want to help pupils who need it most. 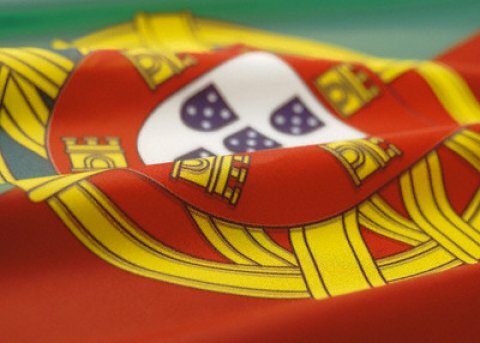 Labour is organising an emergency meeting to discuss the impact of this cut with representatives of the Portuguese community to see if we can protect this important post. But the truth is this is just the latest example of how Lib Dem and Tory decisions affect real people - in this case hitting children's life chances."